Swing Kat Entertainment est. 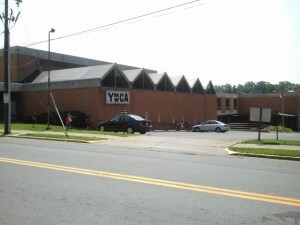 2006 has been running Allentown dance classes since May 2014. Want to learn new dance moves that will impress your friends and family? Or maybe you are interested in doing something good for your health that just feels like fun! 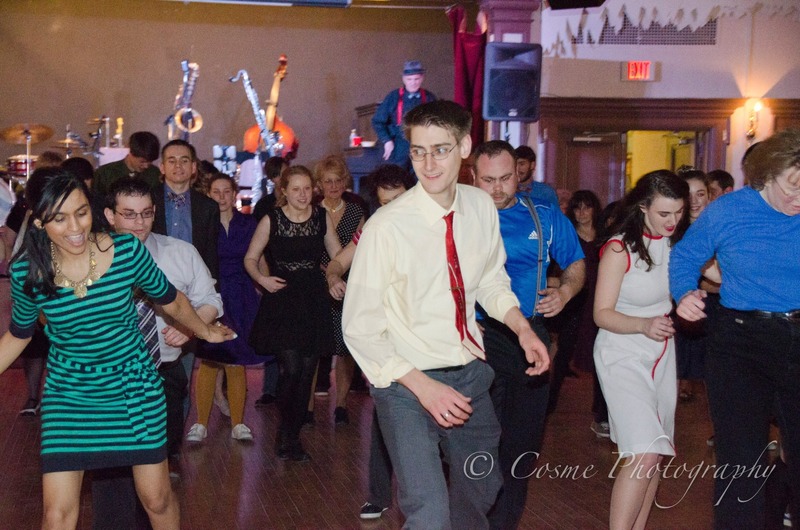 Either way, Swing Kat teaches swing dance classes in the Allentown area just for you. The Allentown YMCA & YWCA is where we are holding these fun and informative Allentown dance classes. Whether you are from Bethlehem, Coopersburg, Nazareth, Palmerton or Quakertown, our dance studio in Allentown is close by making Allentown dance classes possible for you and your friends. Our dance classes will keep you coming back for more as you feel yourself improving each and every week. 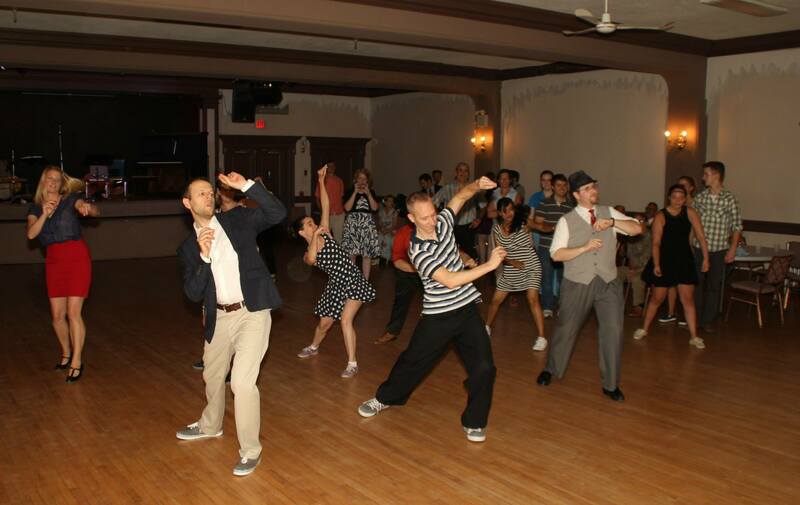 What makes Swing Kat unique from other swing dance studios? We will teach you how to connect with a dance partner. Instead of just showing a routine of dance steps we will teach you the basics of lead and follow partner dancing. Our instructors are top-notch and have been dancing for years. They understand the importance of connection in lead and follow partner dancing. We tailor our teaching style based on our students needs. The dance instructor for our Allentown dance classes is Michael Clemmer. Michael has been dancing for many years now and is a fantastic dance instructor. He knows how to keep it fun and informative. Check out our dance syllabus for all of our class offerings. While you are taking dance classes it is very important that you get out and use the dance skills you are learning. 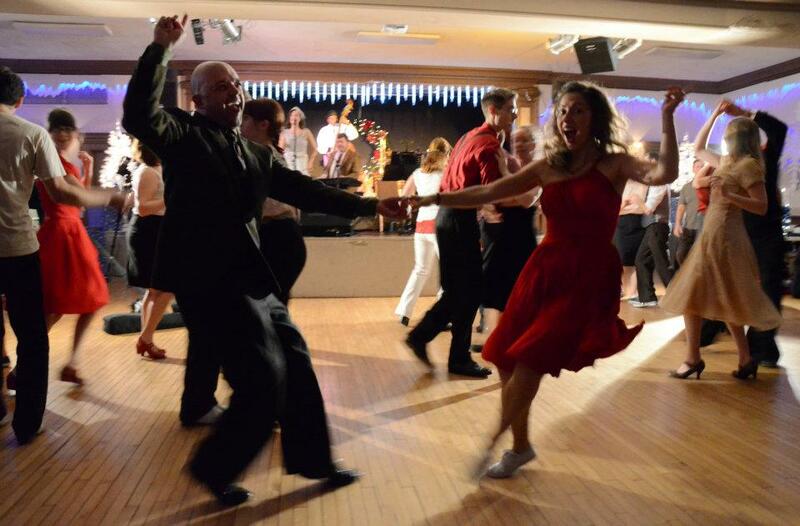 Of course we would love to see you at our main dance studio location for our live band swing dance events, however we understand that if we are not having a band this drive could be a bit much. It however is very important that you use the skills you are obtaining. So we will do our best to put a monthly dance at our Allentown studio in the near future. Sign up for our Allentown dance classes today! We will see you in Allentown PA on the dance floor!